Since releasing their first beer in 1862, Coopers have been a household name. Over the past few decades, the Adelaide-based, family-run brewery has built a reputation upon not only its beers but also its homebrew kits, with plenty of the brewers releasing beer commercially in Australia today having played around with one at some stage in their brewing education. Today, however, there is a new product made from Coopers that's become a talking point among craft brewers and craft distillers and is helping launch a new era at the business: malt. The last time The Crafty Pint called in, Coopers' $65 million malting plant was taking shape ahead of its launch in late November 2017; eighteen months on, the plant is operating at 90 percent capacity – well ahead of budget, according to the team there. This early success is due to strong demand from local, interstate and international craft breweries, plus distilleries and some food producers too. “We are allocating about a quarter of our production space to craft breweries," says malting manager Dr Doug Stewart. 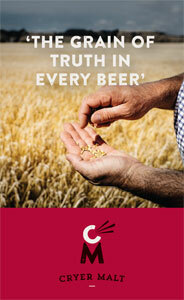 "Malt sales in this area is a real focus for us and it is growing nicely. Coopers' home in Adelaide. Photo by John Krüger, supplied by Coopers. The plant can make up to 54,000 tonnes of malt a year, with Coopers only requiring 16,000 for the beers they brew and the rest offloaded. 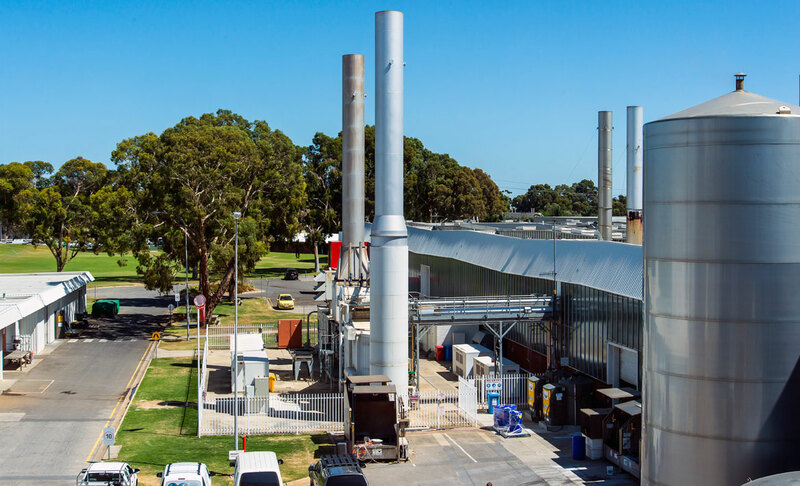 And it was designed with features unique to the Adelaide operation that allow them to reduce steeping times, water usage and kiln-gas during the malting process. Other eco-minded steps include the use of bags that can be separated by brewers into recycling and general waste. 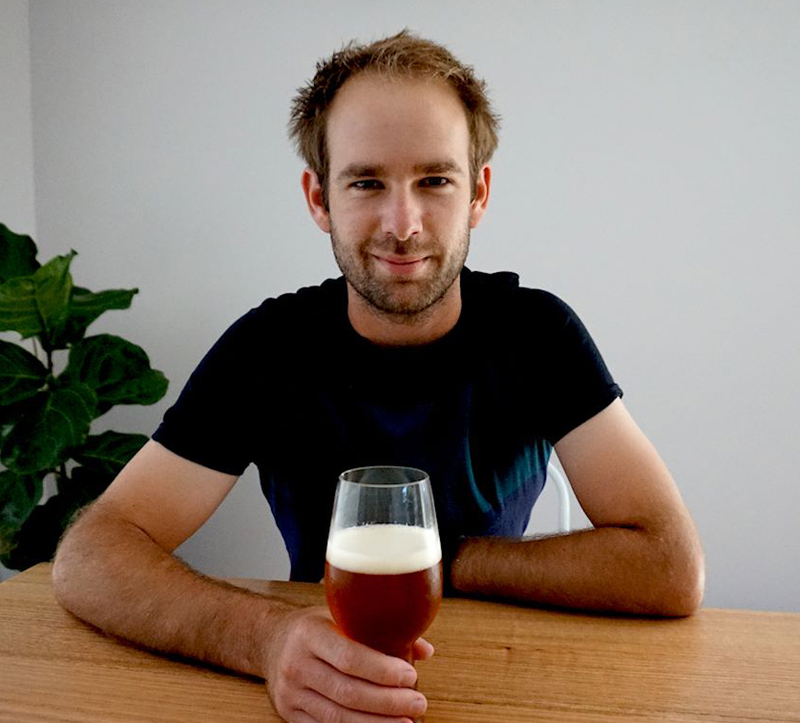 “We also are flexible enough to be able to produce special single origin malts for the craft beer and distilling sectors," Doug says, highlighting Westminster barley grown on Kangaroo Island, Schooner barley from the Murray Mallee and Commander barley from the Barossa Valley. They are used to produce distilling malt, single origin pilsner/pale and ale malt from their plant, with darker varieties planned for the future. “This unique range of malts forms part of the attractiveness of our offering to the craft brewing sector." At time of writing, most South Australian craft breweries and some of the state's distilleries were on board, with Coopers malt also distributed interstate and overseas through Ellerslie Hops via warehouses in Melbourne, Adelaide, Perth, Sydney and Brisbane. 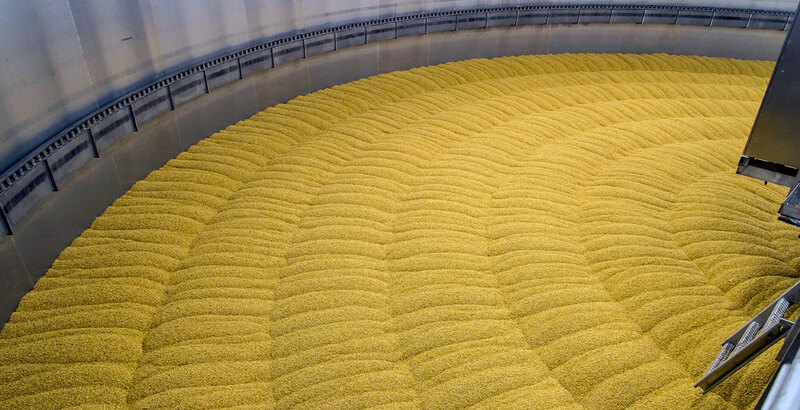 Deep in the belly of Coopers' award-winning malting plant. Photo by John Krüger, supplied by Coopers. On our visit, Doug pointed out some of the processes that have helped improve efficiencies. After first washing dust from the barley to ensure no dust is present, they put it through a warm pre-steep to encourage rapid water uptake. Then, during steeping the grain goes under water, forcing it to hydrate. At the kilning stage, grain is heated using free steam generated by the brewery. 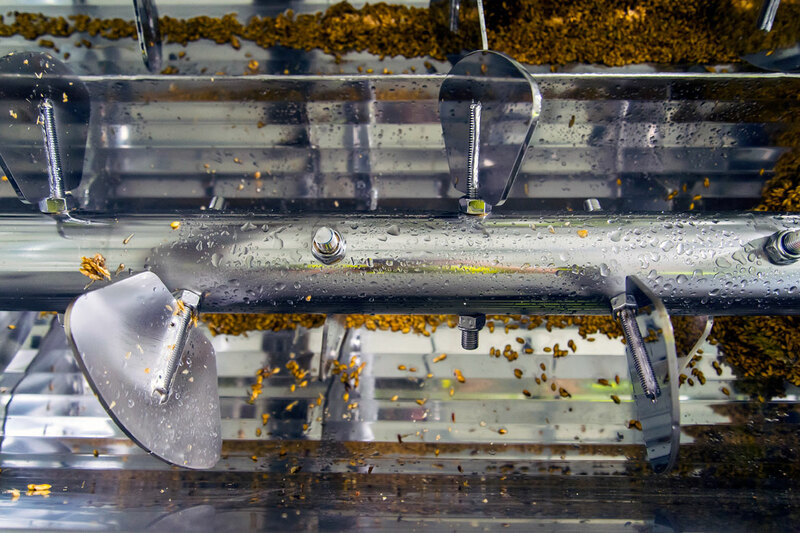 “From a financial benefit, it is great to do your own in-house malting," he says. "It saves on costs but also from a quality aspect it has made our malt supply a lot more even and consistent. This is largely due to the fact that I can converse directly with the brewing team and get real time feedback." As for the feedback from the judges selecting the Malster Of The Year, he says: “It is a very rewarding outcome." No doubt there will be plenty of Australian farmers, brewers and distillers who feel the same way about the arrival of an award-winning local malting plant. Photo at top by John Krüger, supplied by Coopers.